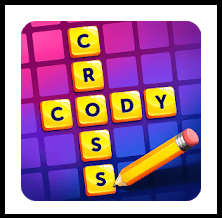 You Will find in this topic the answers of CodyCross Farm Group 463, the game is developed by Fanatee Games and is splitted to many world which have 20 group each. Groups are also divided into many Puzzles ( exactly five ) and each one has many definition and clues lines which should be solved. We are here to help you progress, so keep reading.